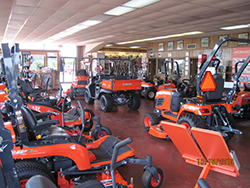 Palmer Equipment is a local, family-owned equipment dealership. 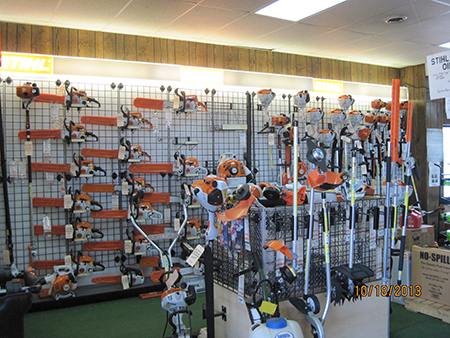 We offer a full line of farm equipment and lawn equipment. We offer sales, parts and service. Kubota, New Holland and more.